If you believe your K-8 school participates in the Box Tops program, please try searching by the school's zip code, instead of the school name. If your school is not currently enrolled ask your school’s Principal enroll in the program by calling 1-888-799-2444. 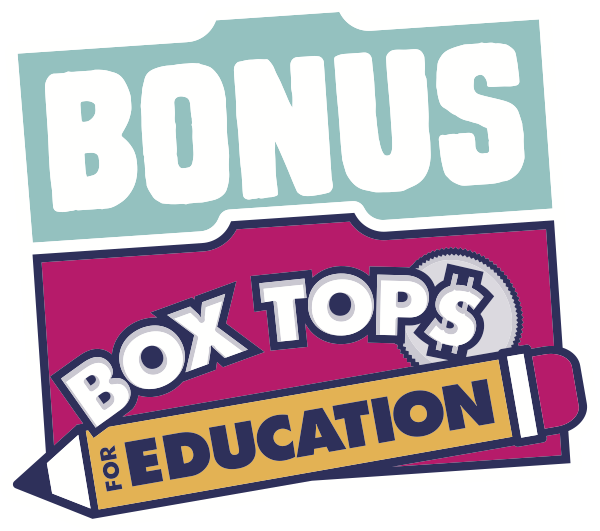 Please note: we can only accept a request to participate in Box Tops for Education from the School Principal or School Administrator. To see full eligibility requirements, visit the Program’s Official Rules . Why can't I sign in with my Password?